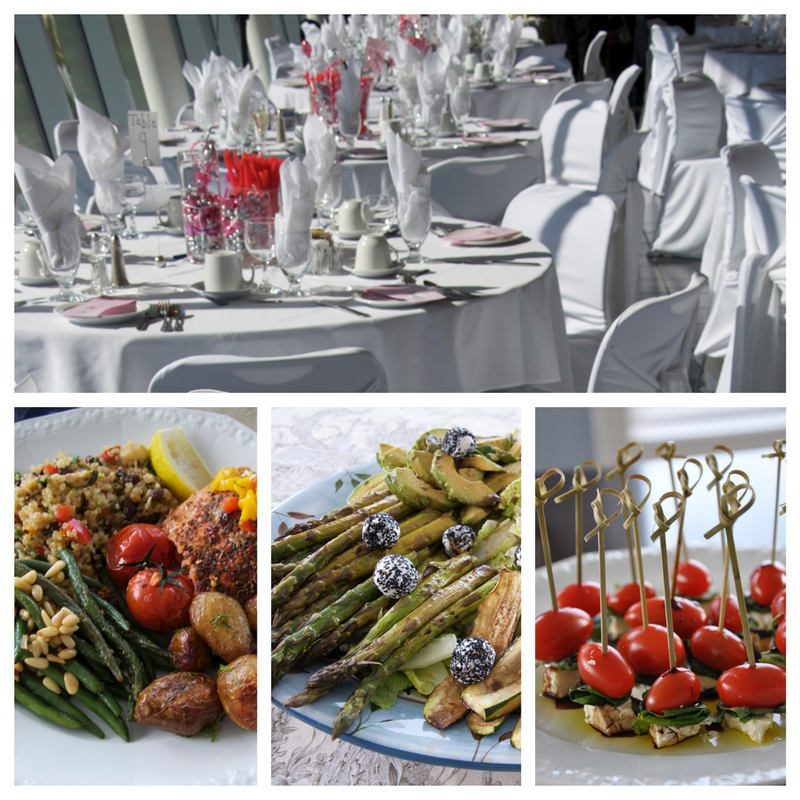 Shooting Star Events provides catering services in Medicine Hat, Alberta. We cater to weddings, receptions, barbecues, conferences, meetings, reunions, graduations, funerals, parties, breakfasts, lunches, and dinners - any event requiring food services. Shooting Star Events has been providing catering services at the Medicine Hat Exhibition & Stampede since 1989. We cater at other venues in Medicine Hat and area as well, including your own home, for groups of 40 and over. We are committed to helping you make your event exactly what you want it to be. We are happy to discuss customized menus, and even your own special recipes. At Shooting Star Events we are proud of our friendly service. Let our team know what you need and we will gladly cater to your needs. Do you have a favourite comfort food that you don’t see on our menu? Ask us! Our chef, Carl Augustino, will do his best to create it for you. Please let us know in advance if you have any special dietary needs or concerns. We can accommodate various dietary restrictions and make substitutions. Some changes may cost more, but we will gladly take care of your needs. The art of food and entertaining is our passion. Established in 1989, Shooting Star Events provides you with over twenty-five years of culinary expertise and a passion for excellence. Owner Stan Sakamoto has been in the hospitality business since 1970. We believe a successful event goes beyond serving culinary delights. It requires ingenuity, creativity, and services that address the needs of your unique event. Customized menu and staffing are just a few of the details and services that we can arrange. If you have a concept in mind, Shooting Star will bring it to life.